In every conference I speak at, I am usually approached by different individuals who started to offer conversion optimization services but are struggling to get new clients. They are finding difficult to land new business and to sign up new clients. The following are some steps I recommend reading carefully and implementing to help anyone in the CRO field to promote their services. Video-based content is easier to grasp, and provides entertainment apart from product education. No wonder more and more businesses are leveraging video-based advertisements on channels such as YouTube. 74% of all internet traffic in 2017 will be video-based? 52% of marketing professionals worldwide name video as the type of content with the best ROI. Check out our infographic, ‘The State Of Online Video Advertising – Statistics And Trends’ for an in-depth look at digital ad spends, digital ad channels and their popularity and several other relevant facts. The thought of working backwards is counter-intuitive to most humans. From birth, everything we learn and every example we are given about how to get from point A to point B, whether it be on an actual journey, or eating dinner, or building a house; tells us to start at the beginning, follow the right path and get to the end. But that “straight line” approach to completing a task only works if we understand where we want to go: our goal. 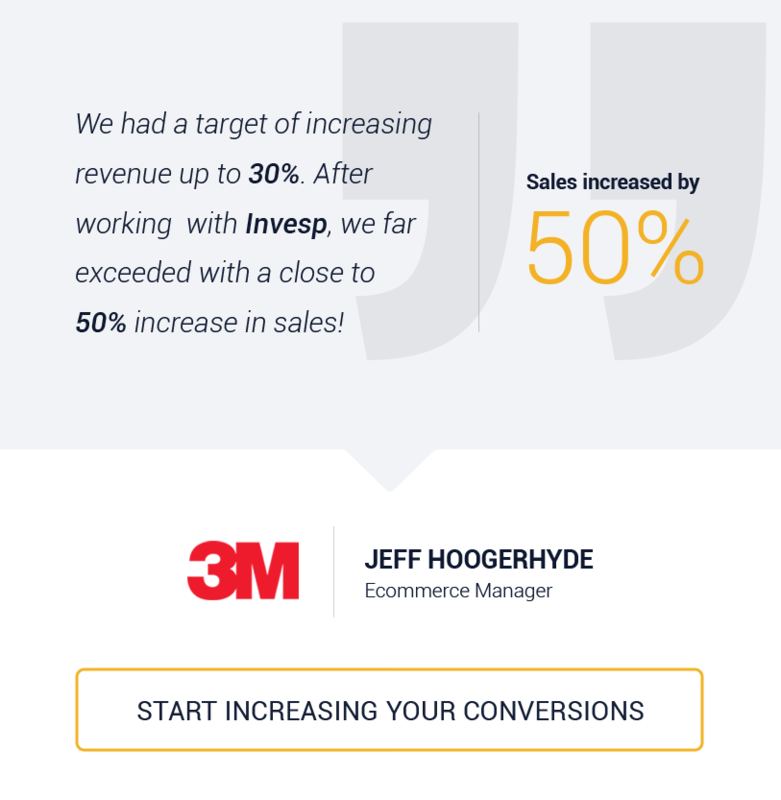 The following case study was conducted to increase a website conversion rate through improving site navigation and helping customers locate the products they are looking for. The test was designed to result for an increase in conversion, as well as of course, overall customer satisfaction with regard to navigation and site experience. PrintGlobe was founded in 1995 in Texas to enable clients to design, quote and order a wide range of graphic and printing products. Today, PrintGlobeis the default destination for many for printing products and services. 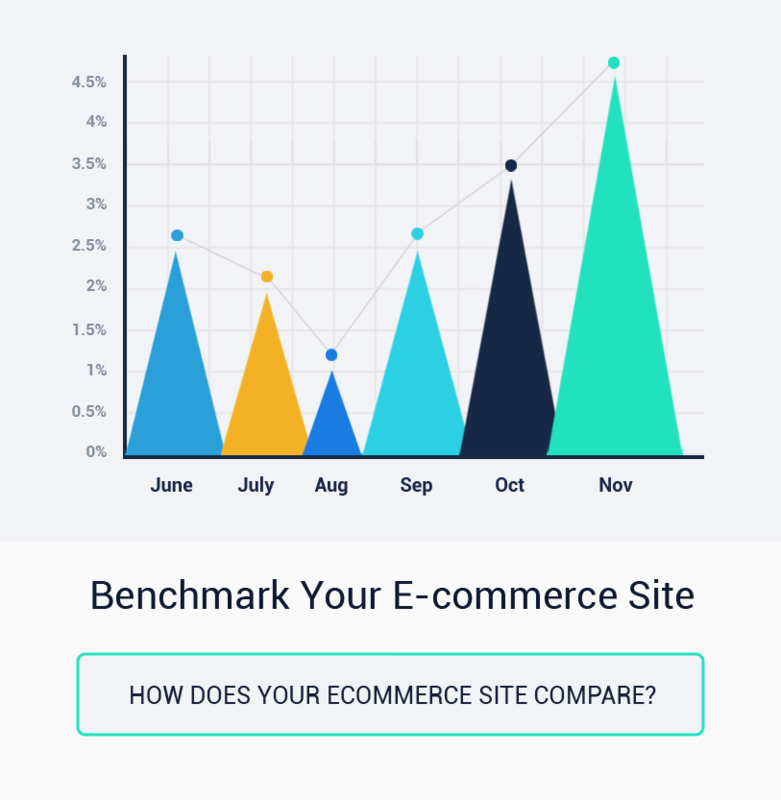 Every wonder how you determine the overall effect the optimization of one group of pages will have on the overall website? If I run a test on category pages and see a 30% uplift – it will not be reflected overall throughout the site; i.e. you won’t see 30% uplift in your overall conversion rate. Why is this? Well, the reality, not each page on your website has the same impact on your conversion rate optimization project. When you are trying to maximize website and landing page conversion rates, the problem is that it’s nearly impossible to even know what is the question. 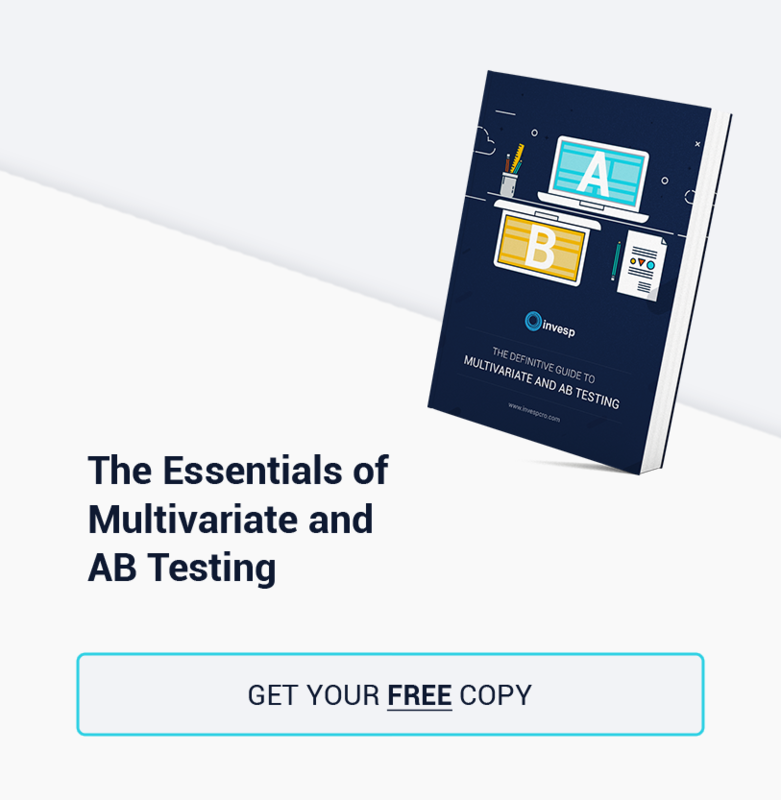 Do you use the results and advice that comes from of all the great conversion rate optimization, A/B testing and analysis you find around the web? Or do you spend buckets of cash on a CRO specialist to set up your own testing program? Or do you do it yourself? And even if you know these answers, where do you begin? 2014’s holiday sales season is in full swing and so far the reviews are mixed. According to the National Retail Federation, overall retail sales, including online and in-store, were down 11% from 2013, to $50.9 billion, for the kickoff Black Friday weekend.